Ever since it was founded in 1999, Paradigma Entertainment has been committed to producing high quality independent feature films for an international audience. Besides developing in-house projects, the company, together with its partners, has specialized in film and financing, with an emphasis on private equity and venture capital. 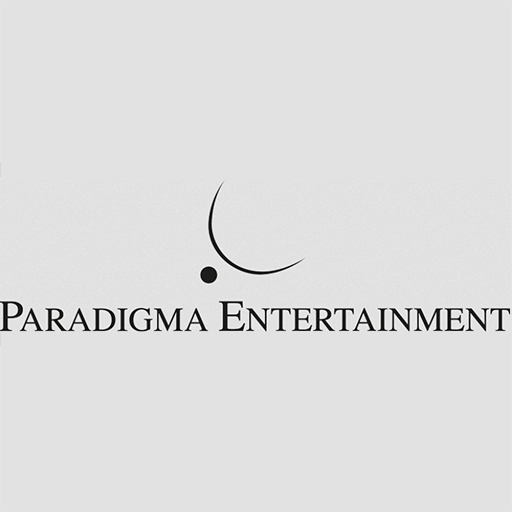 In addition to it’s projects in German-speaking regions, Paradigma Entertainment and its Canadian partners focus on film production in Canada, realized via it’s subsidiary DuMatt Entertainment Inc. in Winnipeg, Manitoba.